Due to the Supreme Court’s decision to uphold the Affordable Care Act and a growing population of U.S. citizens 65+ seeking medical care, the demand for healthcare is at an all-time high. According to the Association of American Medical Colleges (AAMC), it is estimated there will be a shortage of 45,000 primary care doctors in the U.S. by 2020 and a shortage of 65,000 primary care doctors by 2025. These statistics are scary, especially with a projected 32 million young Americans who will be insured due to the health care reform. Doctors’ offices are overflowing with patients in need of immediate care and it is becoming increasingly difficult for doctors to meet this high demand. While increased access to primary care will lead to better health outcomes and decreased costs for Americans, there are areas of the United States that have been classified as shortage areas, particularly rural areas and inner cities. So why is there a shortage of family doctors and primary care physicians? While family medicine is an excellent and rewarding field of practice, there has been a steady growth of medical students looking into other specialties. Even though half of medical students show an initial interest in primary care the first day of medical school, that number drops to 20% by their third year. What’s even more disheartening is that medical schools are actively discouraging these students from pursuing a career in family medicine. In addition to the intentional lack of recruitment to primary care, money plays a pivotal role in determining one’s medical career. PCPs in America can make anywhere between $140,000 and $150,000, whereas specialists can make two to three times as much. Fortunately, some U.S. medical schools are taking steps to encourage medical students to pursue a career in family medicine. For example, Texas Tech has created an accelerated three-year program where students who choose family medicine will have reduced cost of medical school. 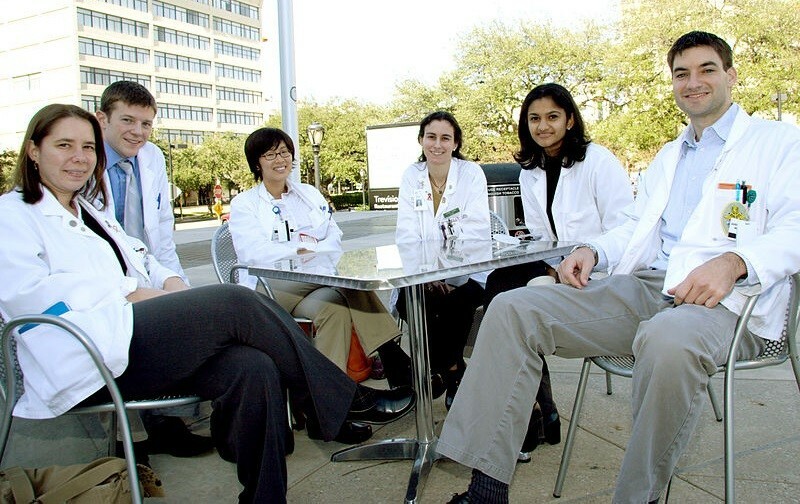 Other universities interested in creating similar programs include: Mercer University School of Medicine in Georgia and Louisiana State University. Decreased training period for primary care physicians so that medical students can move right into the medical curriculum and clinical training. Family medicine is not a dying field and it should not be treated as such. There is an untapped population of eager and willing prospective family physicians who need the proper guidance and resources to follow their passion of caring for others despite the challenges they may face.